Earlier this week I did a G.O.O.D. Friday Recap in which I posted all the songs Kanye has been putting out since his return to music in June. On Tuesday, a song called “Lost in the World” was leaked. 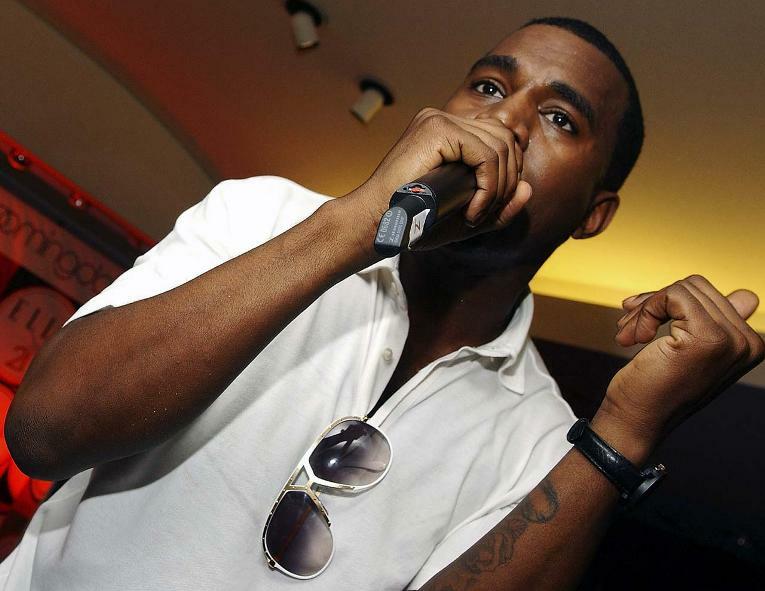 Kanye took to his twitter to vent about the leak and the frustration he feels…. I’m not sure who was the first to leak it but it was all over the blogs by Tuesday night. Since then, it’s been taken down from most websites.